IN 2003, Cabot Creamery asked us to age a special batch of cheddar, sparking a revolutionary collaboration. After more than a decade the cheese has developed into the cornerstone of our collection. After it comes to the Cellars, we coat the young cheese in lard and add an additional layer of cloth. 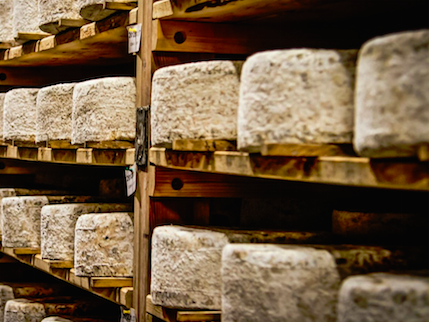 The cheeses ripen in a specially calibrated vault in our Cellars, where they are constantly brushed, turned, and monitored for quality. SENSORY NOTES - Clothbound is an approachable but complex natural-rind, bandaged cheddar with a crumbly texture and nutty aroma. The flavor is deeply savory and slightly tangy with caramel sweetness to the finish. PAIRING AND SERVICE - Clothbound has a signature tang and caramel nuttiness with a rustic crystalline texture that becomes creamy on the palate. This savory-sweet balance of flavor makes a perfect match for charcuterie, apple jelly, or a rich chestnut honey. Pair with an off-dry sparkling apple cider, hoppy ale, or an oaked Cabernet Sauvignon. 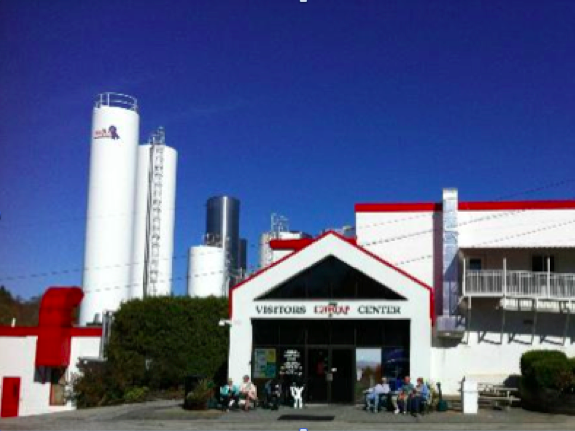 Clothbound is an award winning cheese, including American Cheese Society's 2006 Best in Show. 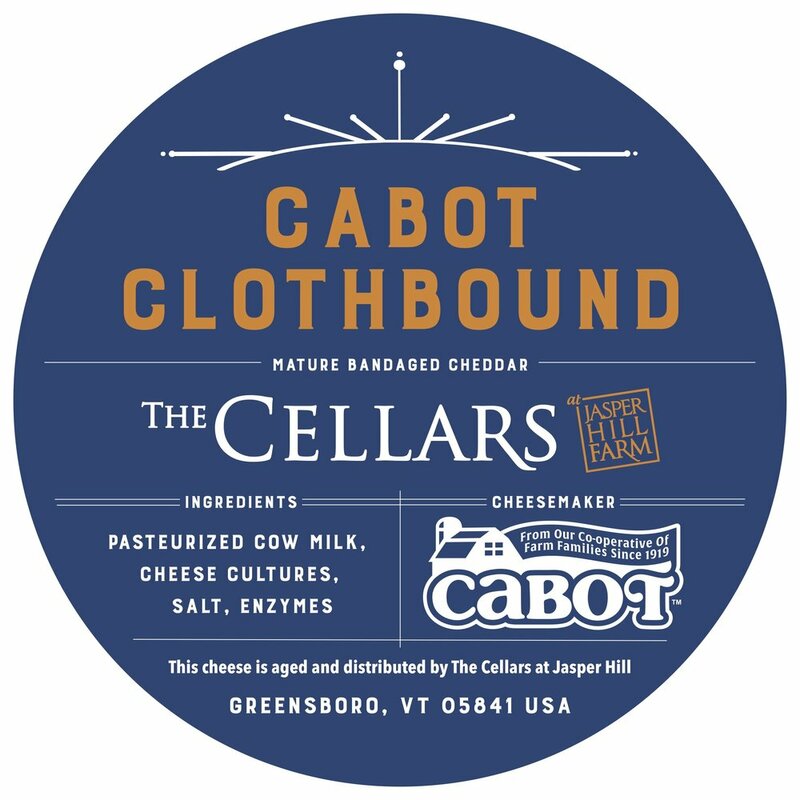 Cabot Clothbound is made by Cabot Creamery and matured by Cellars at Jasper Hill. 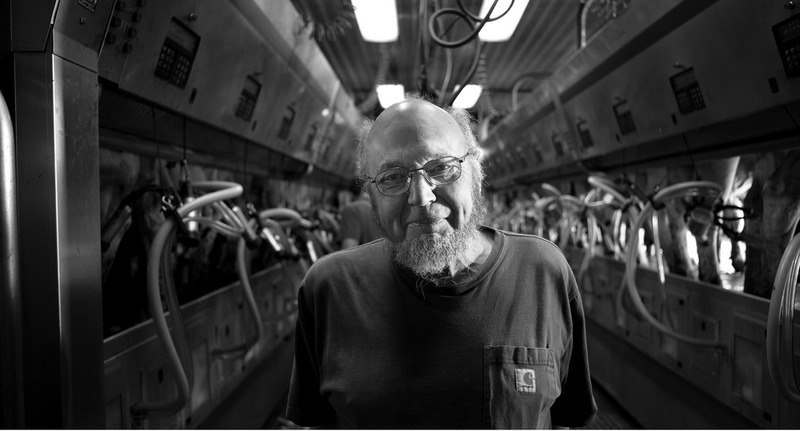 The milk comes from George Kempton's Farm in Peacham, VT.